Now I have never tried the thing that this mascara claims to be better at, so I can't compare which one's better HAHA. But I can definitely tell you my opinion solely about this mascara. It is very hard to find a mascara that won't smudge on me. 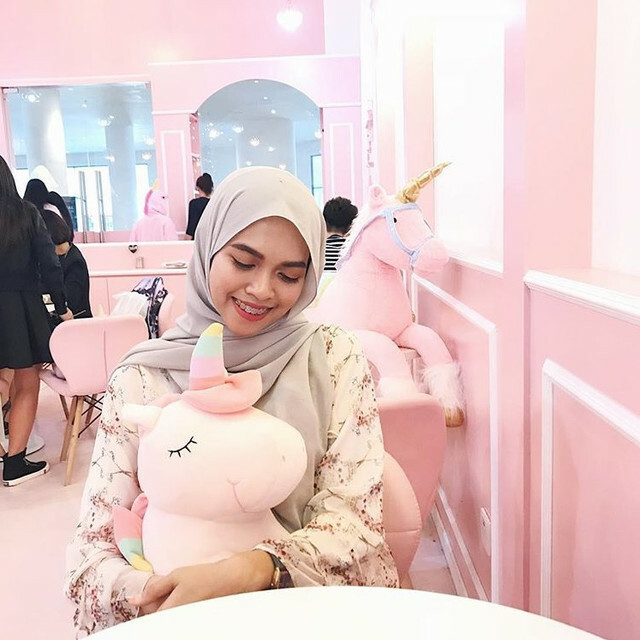 No matter how waterproof they claim to be, at the end of the day, panda eyes will be no stranger for me. So I wasn't expecting much from this as well. Packaging wise, no complain. It's pink! A tad bigger and heavier than my other mascara tubes, but I love it. It feels a fancier in the grip. When I took the wand out of the tube, my initial reaction was, woah! It's fat. The wand is densely packed with bristles that makes it very easy to coat each and every single lashes on your eyes. Not gonna lie, the big wand it's a little trickier to get the lower lashes without having some mess but with some practice, you'll get used to it. Now because the wand have so many bristles on it, it takes a lot of product out. Like I mean, A LOT. So I have to scrape off some of the excess at the tube mouth or else it will apply clumpy. The formula is a little bit on the drier side, but not too dry so I like it. I don't like mascaras that dries up too fast because sometimes I like to do layering, so it'd be hard to layer on mascaras on top of dried mascara. I prefer not to use an eyelash curler whenever I am shooting for a review, just so that you can see the full affect of the product. You can see that it helps to lift and curl my very straight lashes, so that's good. But the curling effect doesn't last forever. I guess it's just my stubborn lashes though, since I encounter the very same thing with a lot of other mascaras. Because the wand is is so big, I really don't like it for the bottom lashes. It's really hard to apply especially on the rear ends of my eyes because it's just gonna be messy on the lower lid, and I really don't want to spend time cleaning the mascara bits, which can ruin my makeup under the eyes. 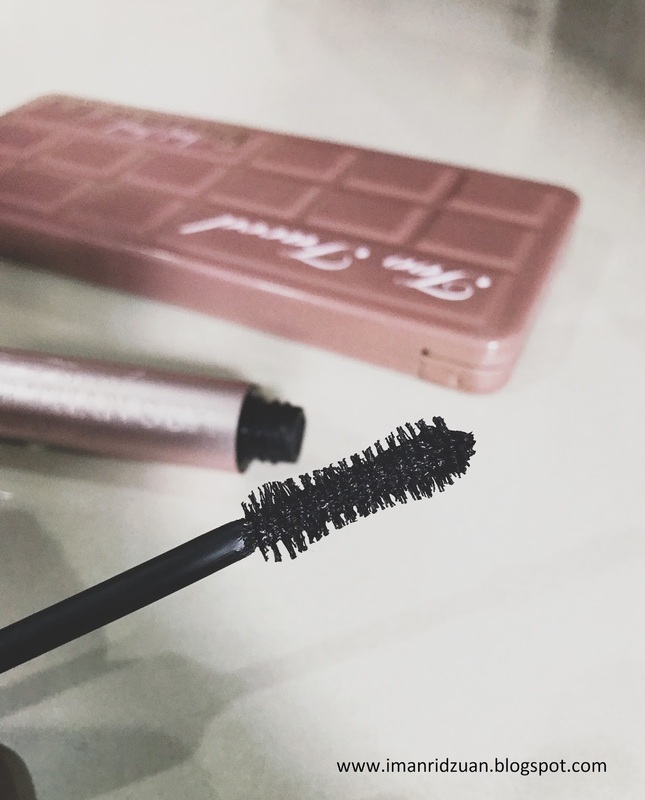 But then again, because it is so big, it takes less time to coat the lashes so I like going for this mascara whenever I want to get ready fast. It takes less time to build it up to my liking. It is lengthening, but not too much on volumizing. Is it waterproof? No, but they do have a waterproof version of this mascara which comes in a green tube so you can check that one out instead if you prefer that. The mascara doesn't smudge on me, so that's good. However, one thing that I do notice is that if I wear this on a super hot and humid day (read : very sweaty) I'll get some mascara residues under the eyes. No smudging, but some flakes. Overall, I really wanted to love it but I don't really think that this mascara is living up to the hype that it gets. At least for me. I know a lot of girls that swears by it, so you might want to give it a chance because everyone has different eyelashes anyway right? 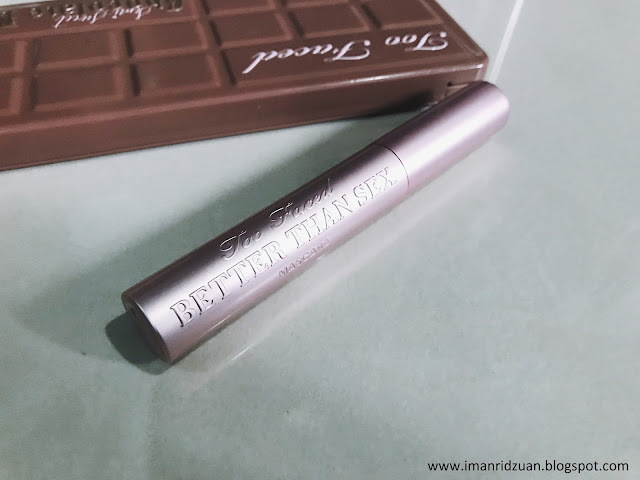 It's still a very good mascara! 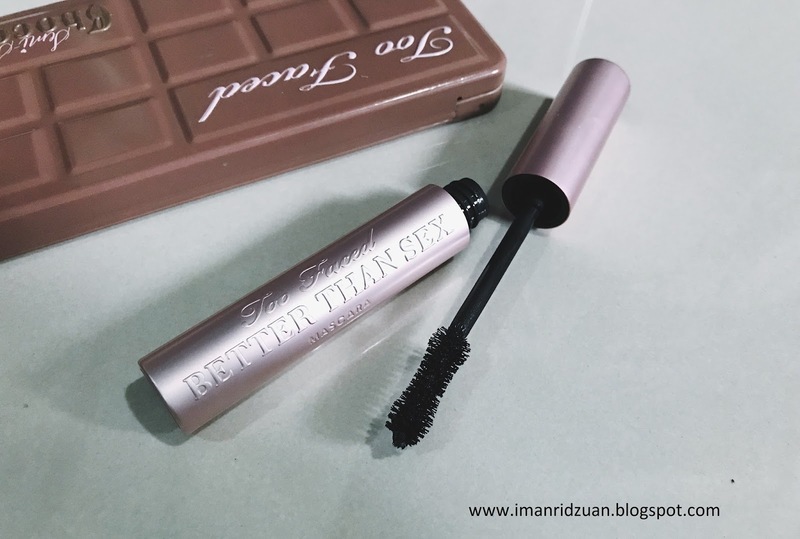 Just that for me, there are so many other drugstore mascaras that I love way better such as the Maybelline Rocket Volume ( which has been discontinued it makes me so mad. BRING THEM BACK MAYBELLINE PLEASE! ) and Silkygirl's Lash Prism.